Lady Godiva riding naked through the streets of Coventry ? 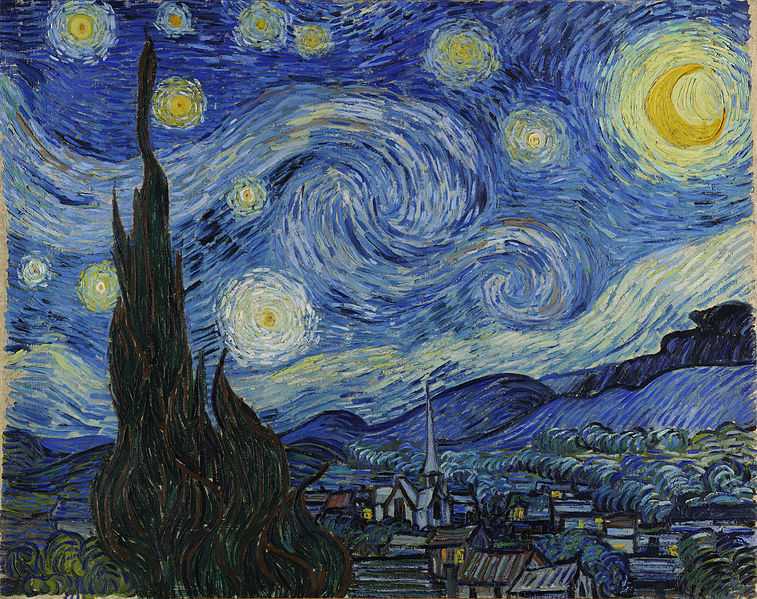 MEMENTO MUNDI ! 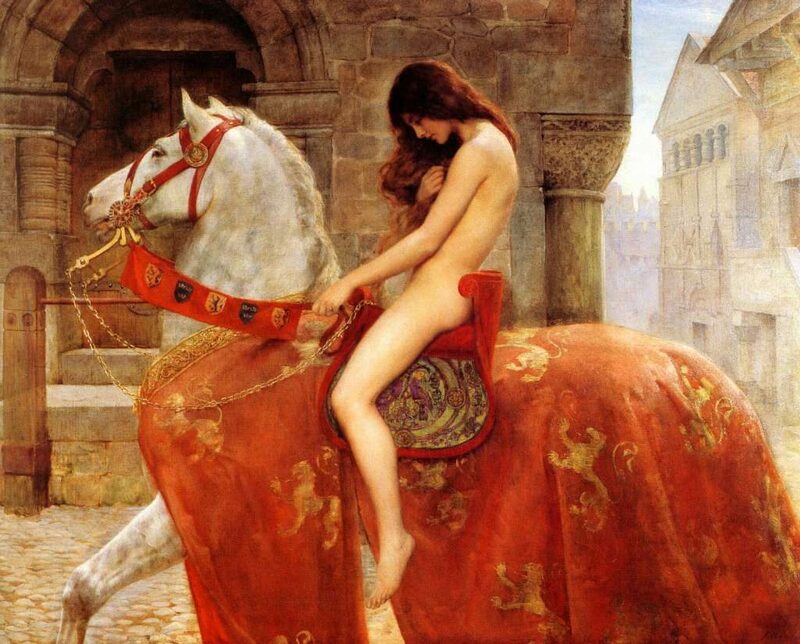 Lady Godiva riding naked through the streets of Coventry ? 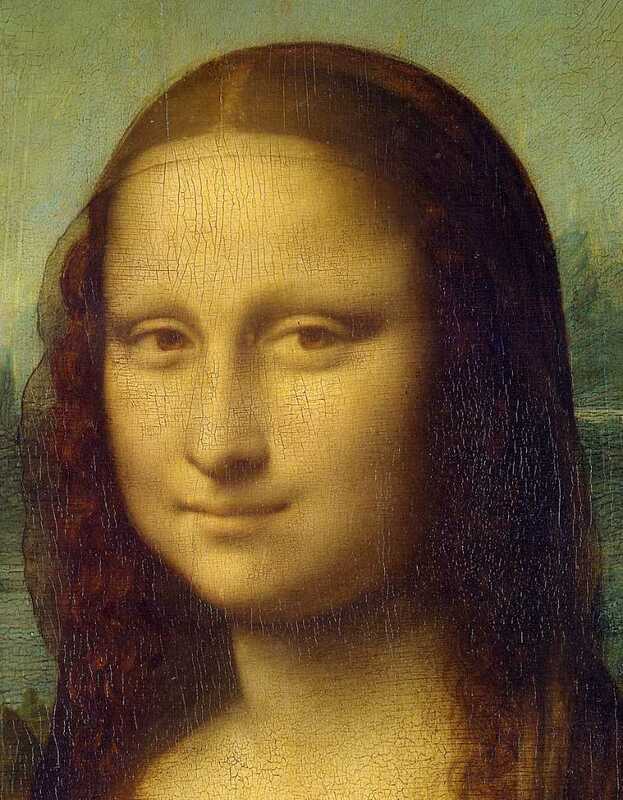 The enigmatic smile of Mona Lisa ? 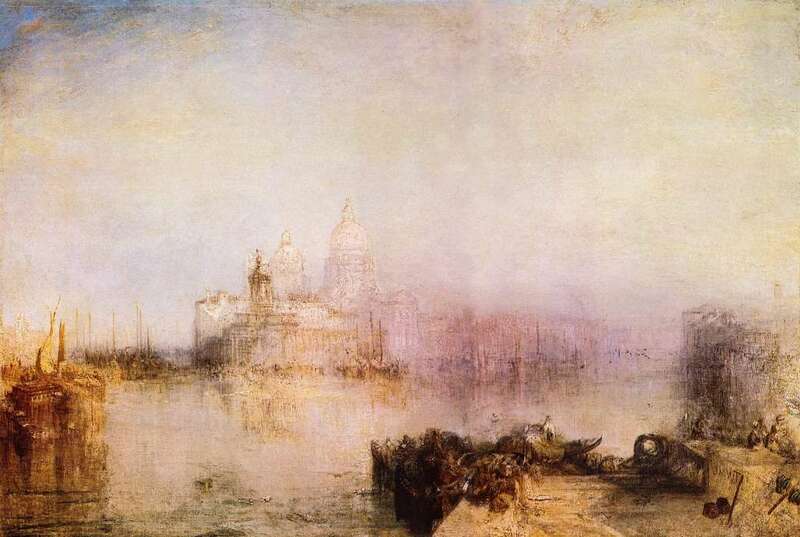 The Dogana and Santa Maria della Salute, Venice, by Turner ?